Historical archival materials from California Revealed in partnership with over 250 libraries, archives and museums across the state. 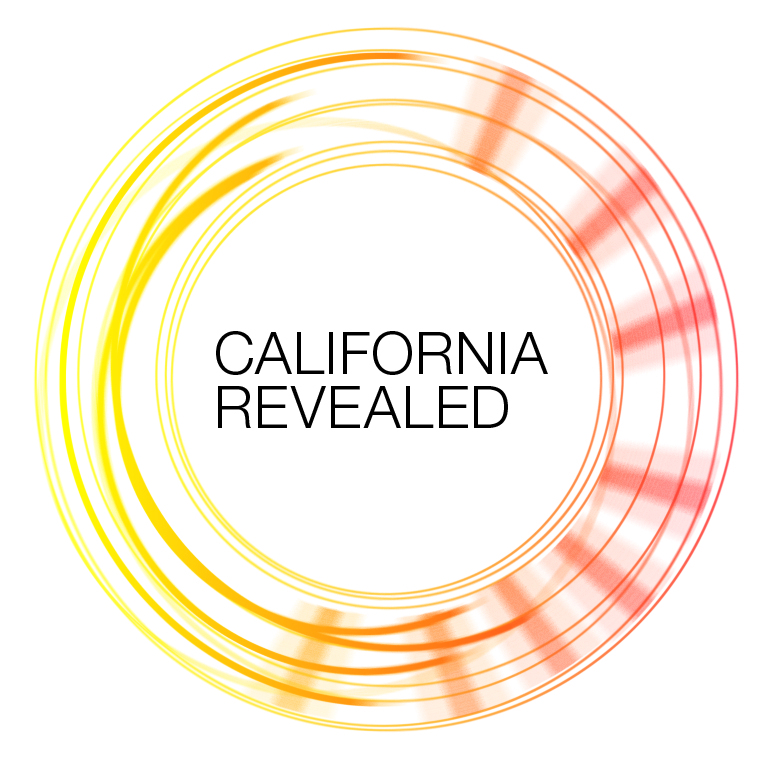 California Revealed provides digitization, digital preservation and online access services for archival materials documenting state history, including books, documents, photographs, audiovisual recordings, and ephemera. This collection provides glimpses and whispers of our state's rich heritage- there is much more to be mined and discovered. We must save our heritage before it is too late; archival materials are threatened by fragile physical condition, and audiovisual recordings in particular are threatened by format obsolescence and the lack of playback equipment. The project gathers best archival practices for digitization and digital preservation, establishes low-cost, practical standards, and manages digitization, online access, and digital preservation activities on behalf of the project partners. Free public access to the online collections is provided via the Internet Archive. Funding was received from the California State Library, the National Endowment for the Humanities (NEH) and the Institute of Museum and Library Services (IMLS). Any views, findings, conclusions or recommendations expressed in this collection do not necessarily reflect those of the funders. Comments or questions? Email us! These works are accessible for purposes of education and research. Transmission or reproduction of works protected by copyright beyond that allowed by fair use requires the written permission of the copyright holder(s). Please check rights metadata per object. Contact institution for additional rights information.